A pair of luxurious golden South Sea pearl stud earrings, available with 18 carat yellow gold earring fittings, a perfect piece of jewellery for elegant evening wear or a special occasion. The earrings feature a pair of beautiful cultured South Sea pearls from the ocean waters of the Philippines, Myanmar and Indonesia. 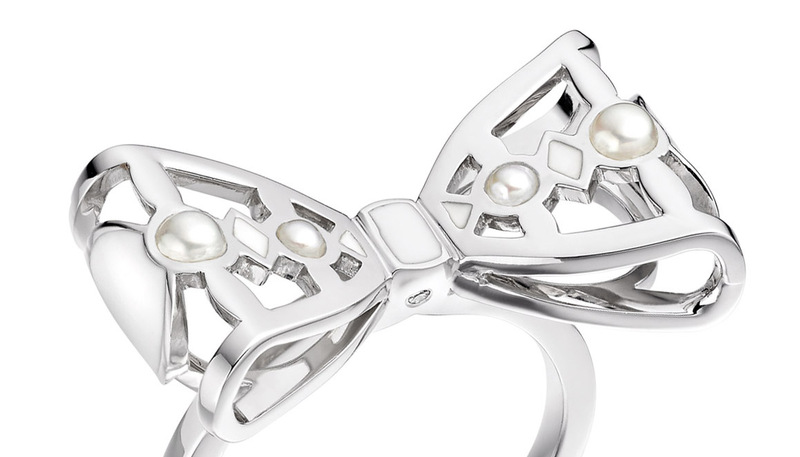 The golden colour of each pearl is natural, being produced by the saltwater gold-lipped Pinctada maxima oyster. 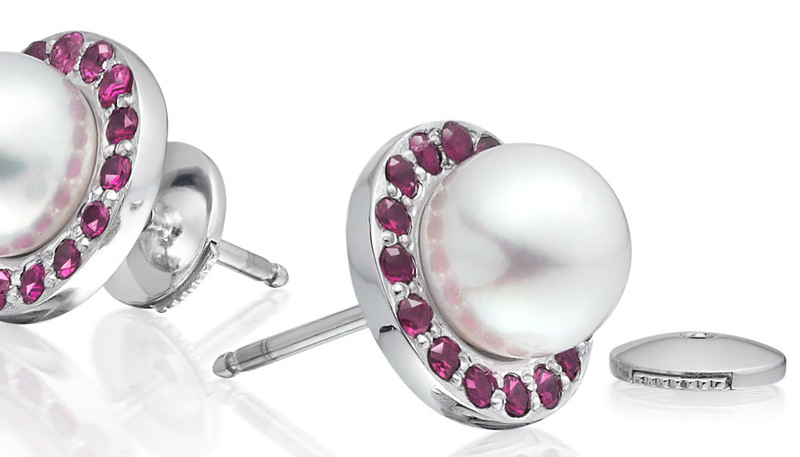 The warm tones of these pearls are highly prized and rare. 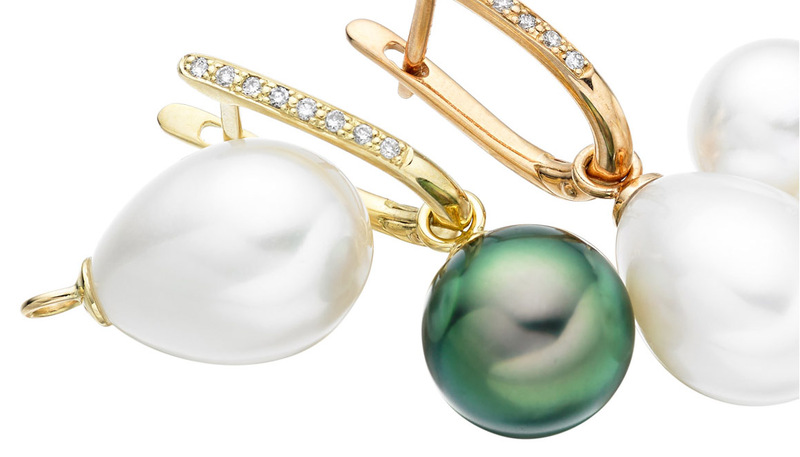 The round pearls selected for these earrings are perfectly matched, with a beautiful silky lustre. They are finished with 18 carat yellow gold earring posts and backs. Please note that the gold fittings with the 9-9.5mm and 9.5-10mm pearls are the same as our Classic Akoya stud earrings. These earrings are simply stunning when worn in the evening and can particularly suit blonde and brown hair types or warmer skin tones. Service rating : I felt that the advice I received was balanced. Didn't feel rushed into making a decision. In the end I bought both the Akoya pearl necklace and the golden south sea pearl earrings and loving them. Product : Great size, colour and beautiful quality. 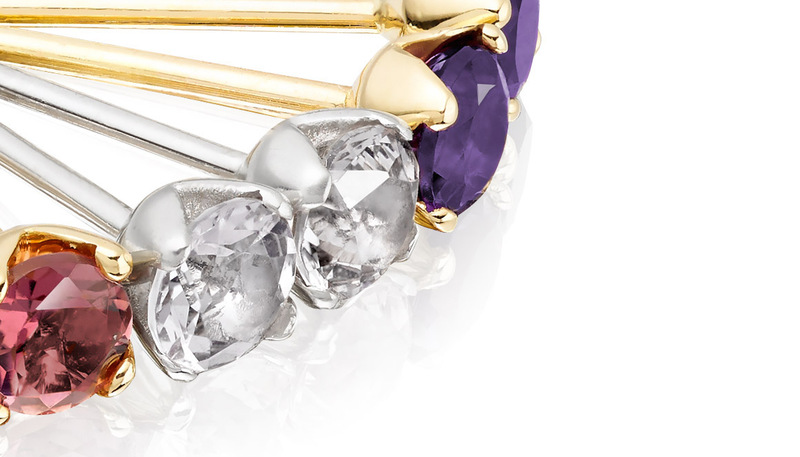 Reply Thank you for the lovely feedback on your recent purchases! We hope you very much enjoy wearing your necklace and earrings. Reply Thank you very much for leaving your kind feedback. 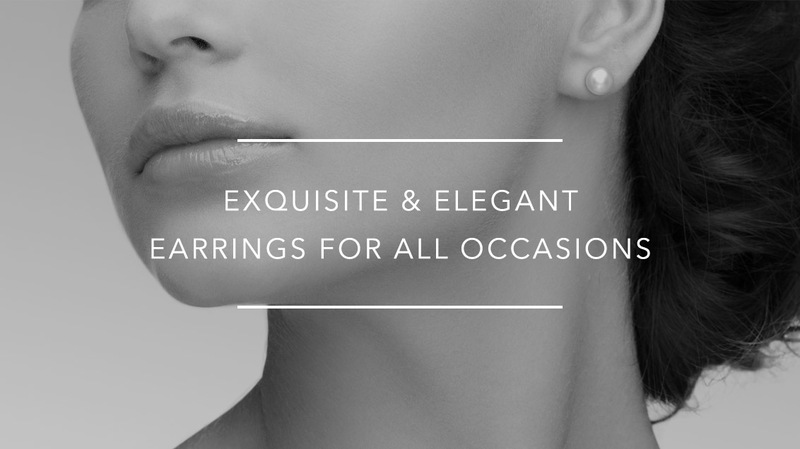 We do appreciate it and hope that you enjoy wearing your beautiful pearl earrings. Please do let us know if we can be of any assistance to you in the future.